Kingquin Productions / Nine Network. x30mins. 1972. King Quinn / Ten Network. x30mins. 1974. LP(t)	(OP)	ALPS-1052. 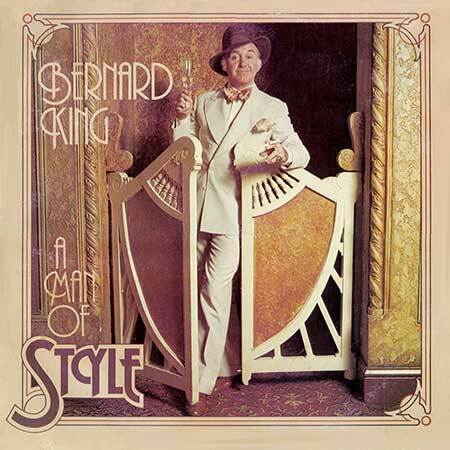 “A MAN OF STYLE - BERNARD KING”. Musical Direction: Les Sands. Produced by Roy Lister. Sound Engineer: Martin Benge. Recorded at: Tin Pan Alley Studios, Sydney. S1-Tk4 “Kitchen Man”. (2:44). (Razaf - Beliendna). (Leeds). v: Bernard King.